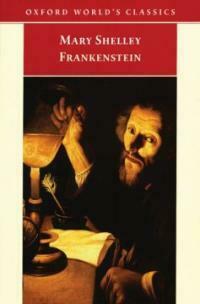 To many readers, who have perhaps known Frankenstein only at second hand, the original may well come as a surprise. When Mary Shelley began it, she was only 18, though she was already Shelley's mistress and Byron's friend. In her preface she explains how she and Shelley spent part of a wet summer with Byron in Switzerland, amusing themselves by reading and writing ghost stories. Her contribution was Frankenstein, a story about a student of natural philosophy who learns the secret of imparting life to a creature constructed from bones he has collected in charnel-houses. The story is not a study of the macabre, as such, but rather a study of how man uses his power, through science, to manipulate and pervert his own destiny, and this makes it a profoundly disturbing book.